A special welcome from patea area school. Patea Area School is proud to be moving towards being a school of modern and innovative learning. 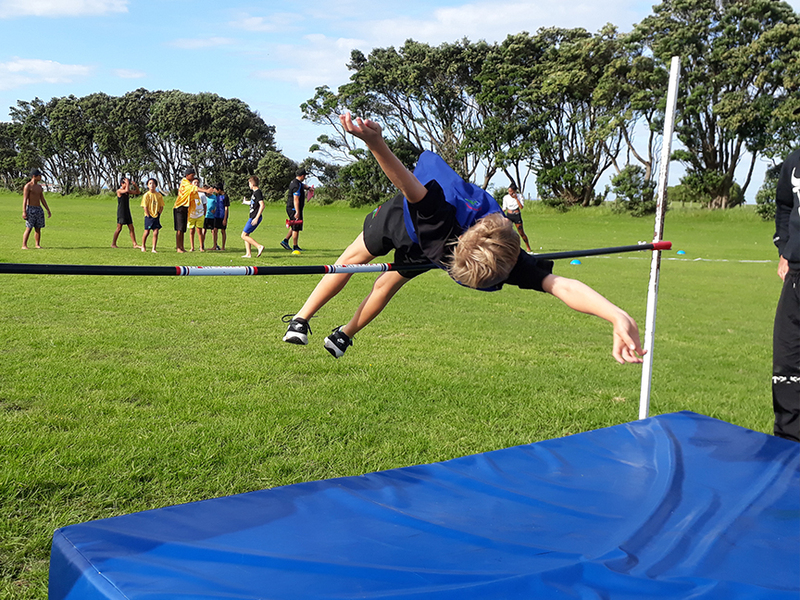 All students who come to Patea Area School have a wide range of playing, learning and leadership opportunities in a safe and caring environment. Our aim is that Patea Area School students will be among the leaders of tomorrow and be fully equipped for a modern world. Our commitment is to deliver a modern and engaging curriculum that encourages our young people to be creative, independent and critical thinkers, well able to cope with the challenges of modern society beyond our school gates. We have a deliberate emphasis on tailoring the learning for each individual student to ensure our young people achieve EXCELLENCE at their level. At Patea Area School we believe that education is about success across a wide range of activities. We have modern facilities and opportunities in sport and culture and academic endeavours. It is with pride that we welcome you to Patea Area School.